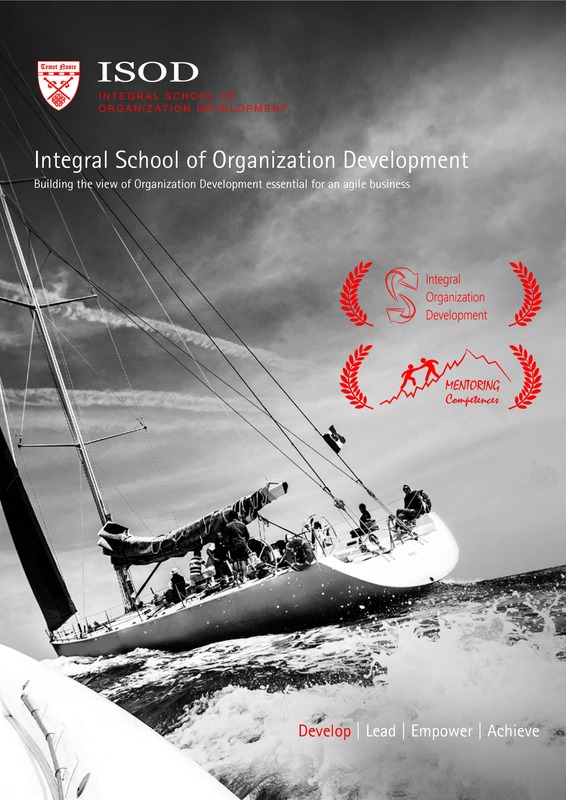 Vertical Sales Transformation is the first OD program in the world designed to increase the complexity level of sales organizations and people who lead them. Idea of a “sales profession” is relatively new – it emerged just half a century ago, and has been developing ever since. During this time, we came to recognize one important fact: exceptional salespeople continuously strive to increase their very understanding of what selling actually is. There is no simple, unified, agreed-upon answer to that question. There are many answers and each and every one of those gives us an insight into sales practitioner’s level of mastery. We are used to sales development being about learning how to prospect, increase conversion rates, manage the pipeline and customer relationships, close deals, up-sell, cross-sell… All of those are skills. Good skills, valuable skills, but nevertheless – just skills. Acquiring or polishing those skills helps salespeople in the field, once they are already “in the trenches”. But, to push the military metaphor a bit further, there’s a world of difference between how paramilitary personnel, armed civilians, or irregulars are organized as combatants and how a professionally army is organized. Both can be skilled at what they do; for example, guerilla fighters can be skilled in using ambushes, sabotage, raids, petty warfare and hit-and-run tactics. They can also successfully win battles, but there are pretty obvious limits to their effectiveness. Developing more skillful armed civilians is horizontal development. Developing armed civilians into a professional army is vertical development. Vertical transformation of sales is fundamentally about the way how sales organizations and their leaders understand what sales is, and then organize accordingly. Vertical sales transformation program is the first program in the world designed specifically to do that. It is ideal if you are in a period of reorganization, adjustment or turnaround of your sales, if you are dissatisfied with the present situation, or if you have implemented something that is not giving results you expected. Find out more from the Program brochure (in Croatian).